Pretty cards!! 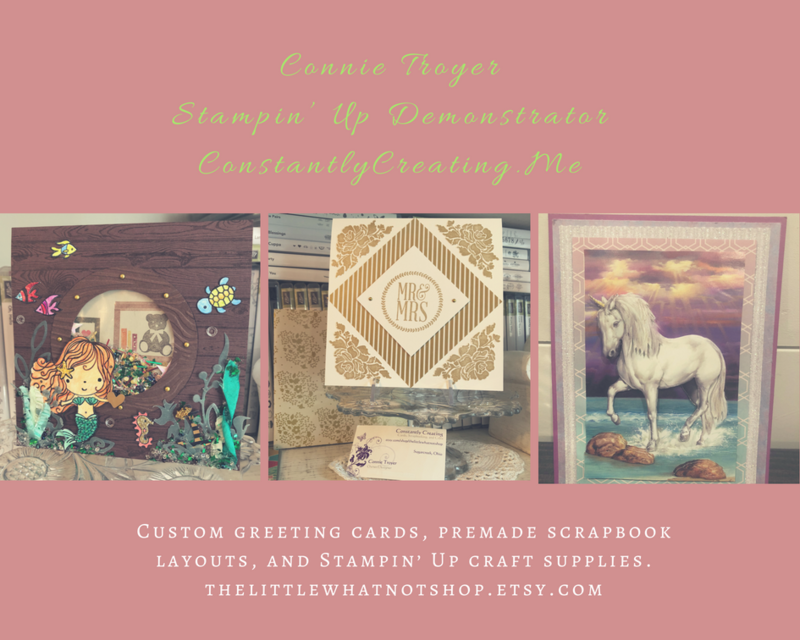 I don’t have may tips, but I can tell you a few things that I’ve learned about using the embossing paste. Definitely very thin layers are best. If you try to put a bunch on at once, you’ll end up with it oozing under your stencil. I put a tiny bit on the knife and then spread it as far as it will go, then get a tiny bit more and spread another layer and I keep doing that until I get the effect that I want. It dries extremely fast and is very hard to get off tools and stencils once it dries. Before you start, put a pan or dish of warm water on your work area and as soon as you are done with the tool/stencil, put it right in the water. Then take everything to the sink when you are done and wash it all. Oh, thank you so much!! I will definitely try these things. Awesome to know about the “puff” factor. I will be using that! I really like the look of height – like a bit of mixed media but not going crazy with it. I’m going to have to figure out a bigger dish to stir it all in too, when I tint it. The palette wasn’t cutting it!